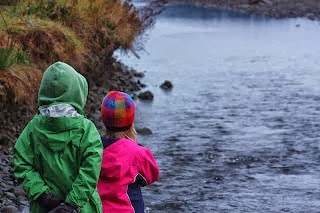 Mommy Hiker’s Fall Activity Guide PLUS an #OutdoorFamilies Fall Activity Link UP! Fall is definitely my most favorite time of year. My crafty side peeks its little head out, my yearning for family time doubles or even triples and my wide-eyed smile can be seen from miles away. There’s just something about the crisp fall air, the bright hues of orange and red and the smell of far-off fireplaces that get my outdoor energy flowing overtime and my kitchen working double shifts. I love every minute of it! In honor of my fall euphoria, I thought it would be fun to compile a guide of our family’s favorite simple and fabulous fall activities! 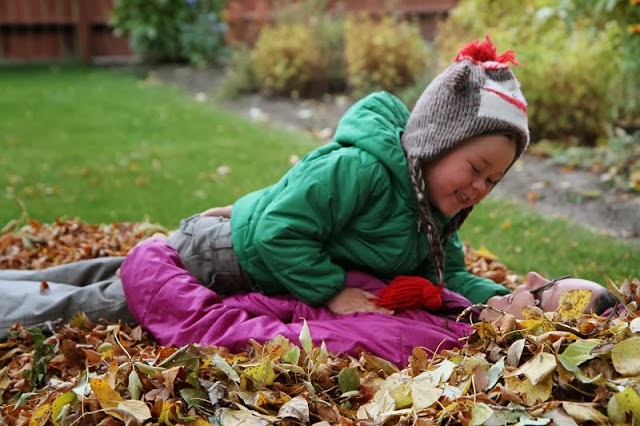 Feel free to add your family’s favorite fall activities in the comments! 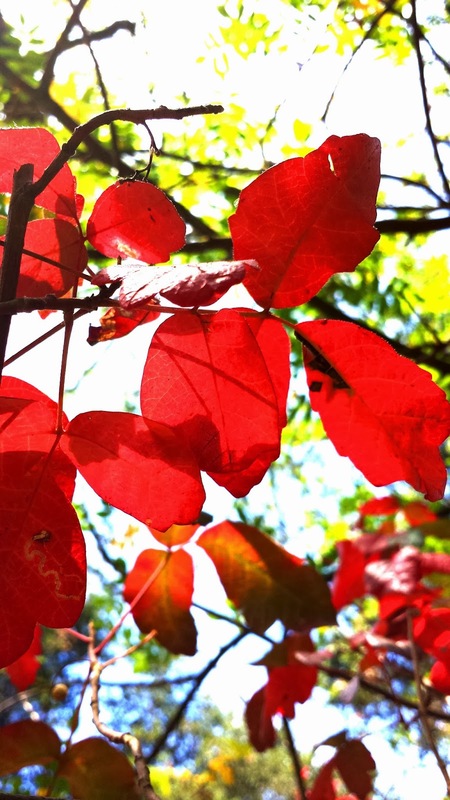 Take a Fall Foliage Hike! 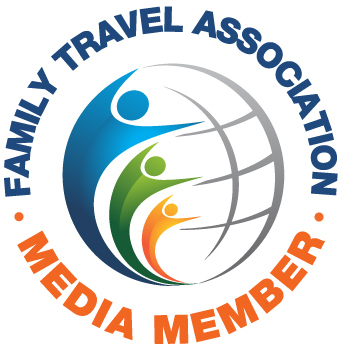 Of course, hiking is one of our family’s favorite pastimes, so it would only be fitting to kick off the guide with a great fall foliage hike. 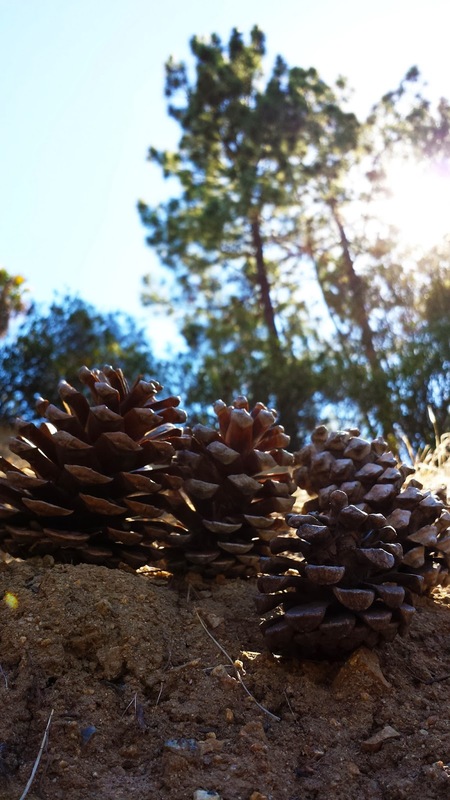 We recently hiked Lake Hollywood which was an incredibly easy trail full of amazing discoveries! 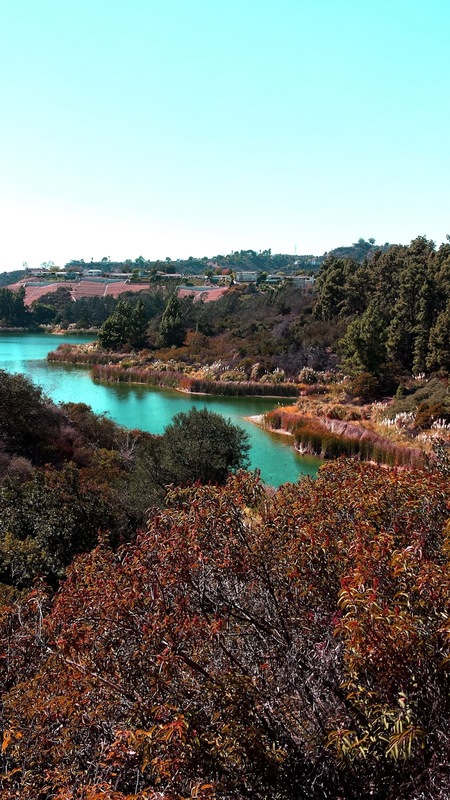 The Lake Hollywood Reservoir trail is a 3.5 mile, fully paved hike with only a total elevation gain of 100 feet, making it very stroller friendly. 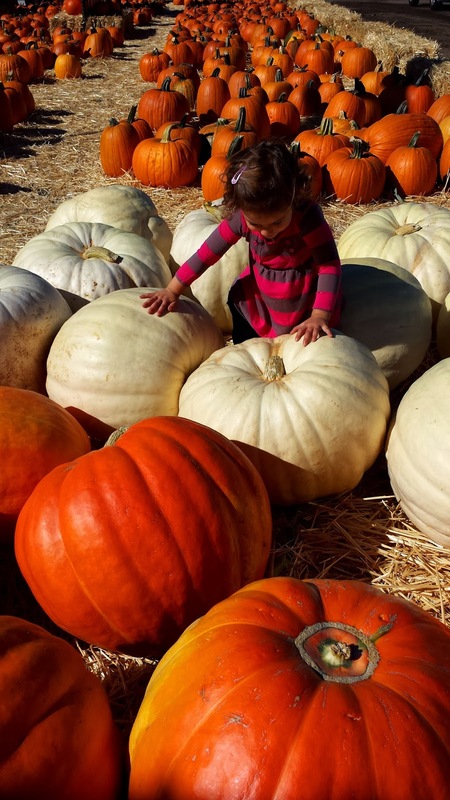 During the fall, pumpkin patches abound, full of parents pining for the perfect picture of their babe climbing, lifting or trying to eat the largest pumpkin in the patch! 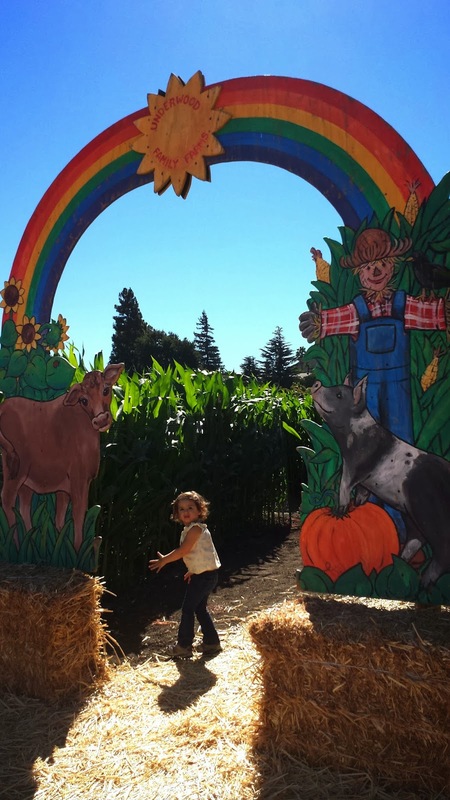 Here’s a great compilation of pumpkin patches in Los Angeles County, but our favorite, for sure is Underwood Family Farms! 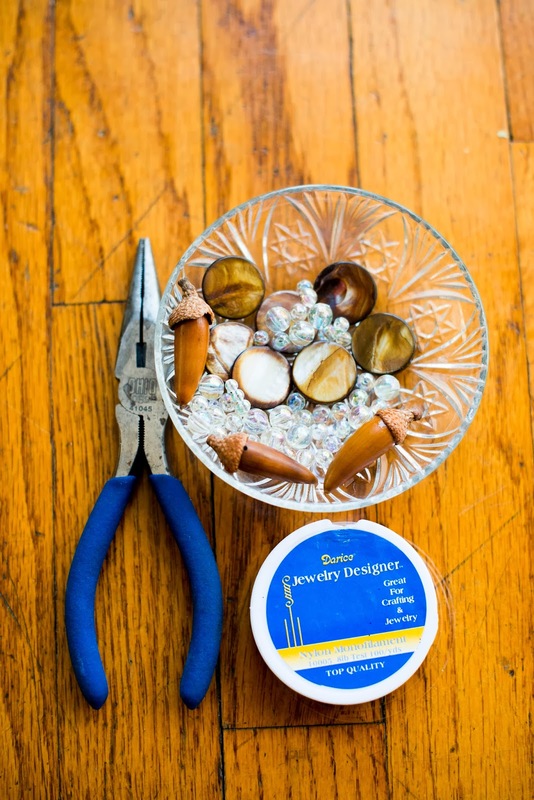 I got this idea a few weeks ago and luckily, I was able to scrounge together supplies that were already cluttering the junk drawer, so all that was left was to forage for a few beautiful acorns! This was super easy craft and a great way to hone in on V’s concentration and fine motor skills! 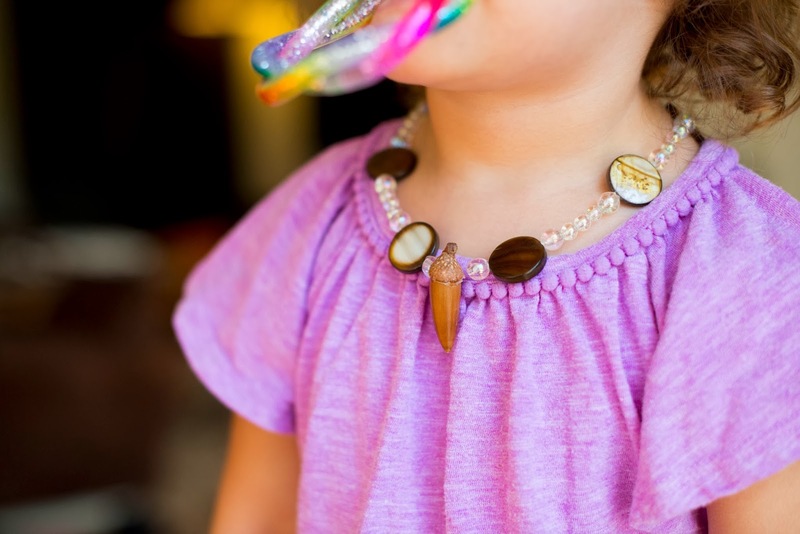 …until she delightfully pulled it off, watching gleefully as the beads bounced and rolled in a million directions. 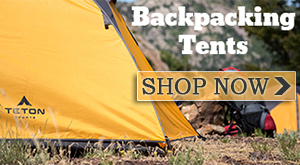 Change up your daily routine with a meal outside. 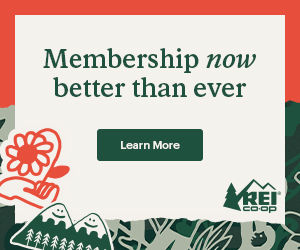 It’s a great way to mix things up, get some fresh air and perk up your mood. 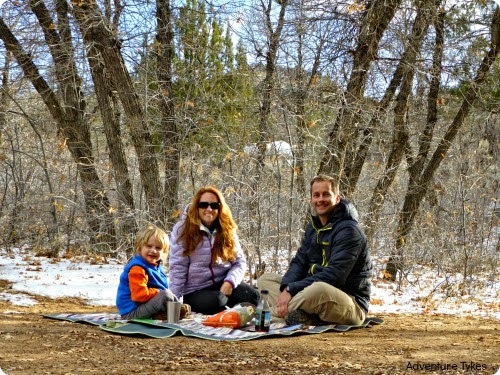 Throw some nosh in a bag and drive to the closest park, or just walk out your back door and spread out your blanket. Adventure out on a Family Camping Trip! 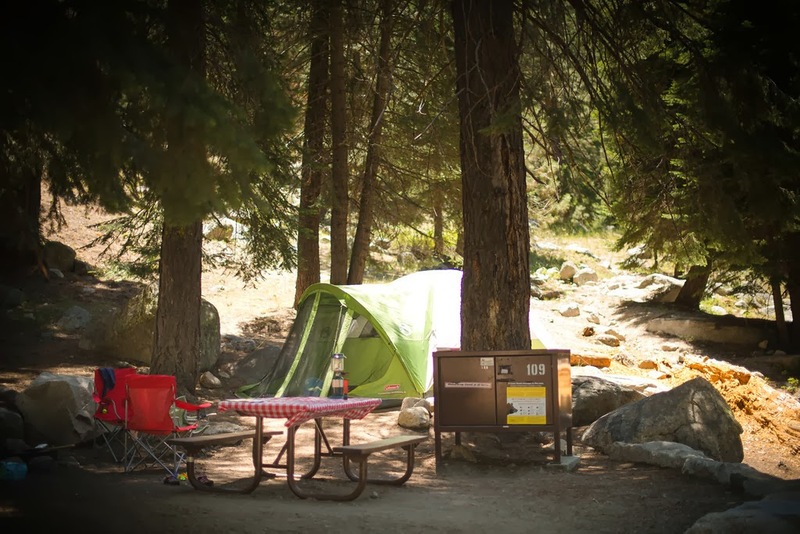 This post would be missing a glaring piece of the Fontaine Family puzzle, if I didn’t include camping. Anytime of year is a great time to get out of the house and get in to nature, but fall is probably my favorite. 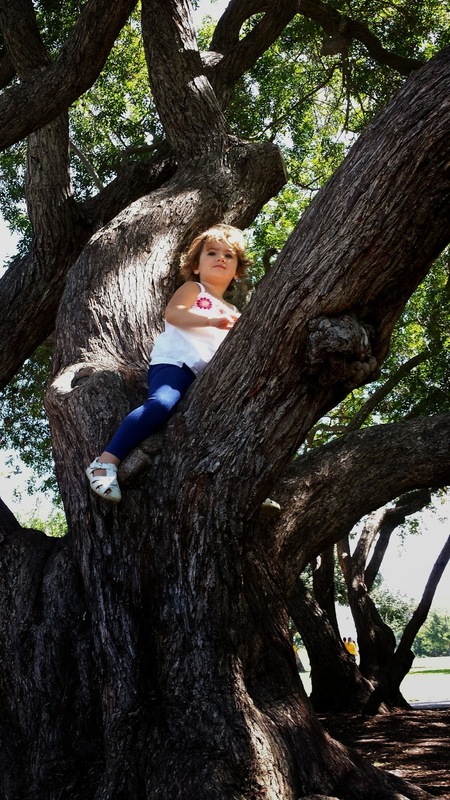 Get up close and personal with the gorgeous, bright colors of fall by climbing a tree! A simple, pure delight for any kid (or adult, for that matter)! 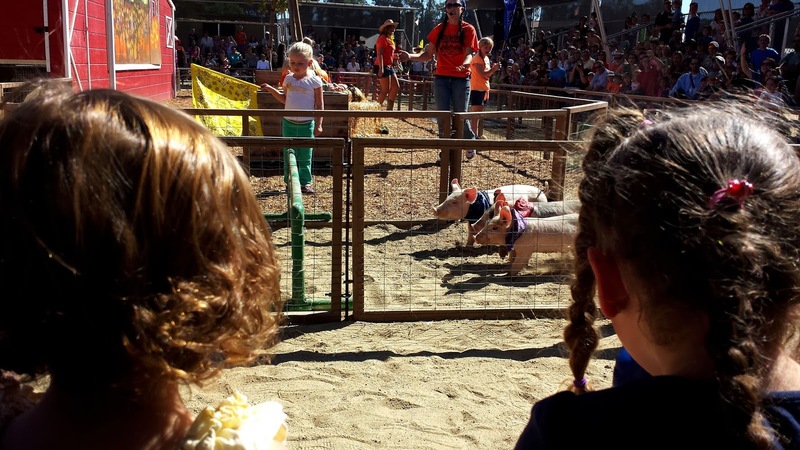 This year was our first time at a pig race. At first, I was a little apprehensive of the whole idea, but the little piglets were so cute and the faces of the kids were lit up like it was christmas morning. I must admit, that I’m a pretty non-directional person and I most certainly cannot rely on my 2 and a half year old’s keen navigational skills to lead us out to the other end of a corn maze. We have been 2 years in a row and both years we have gotten lost, confused, befuddled and amused! But, I’m keeping hope alive. There’s always next year! 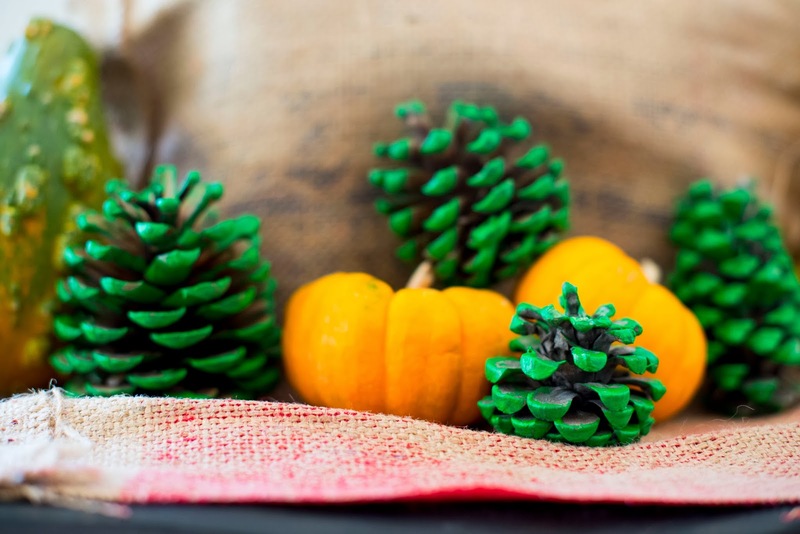 Create Pine Cone Christmas Trees! so we hoarded a dozen into our backpack figuring there was definitely something fun we could do with them! 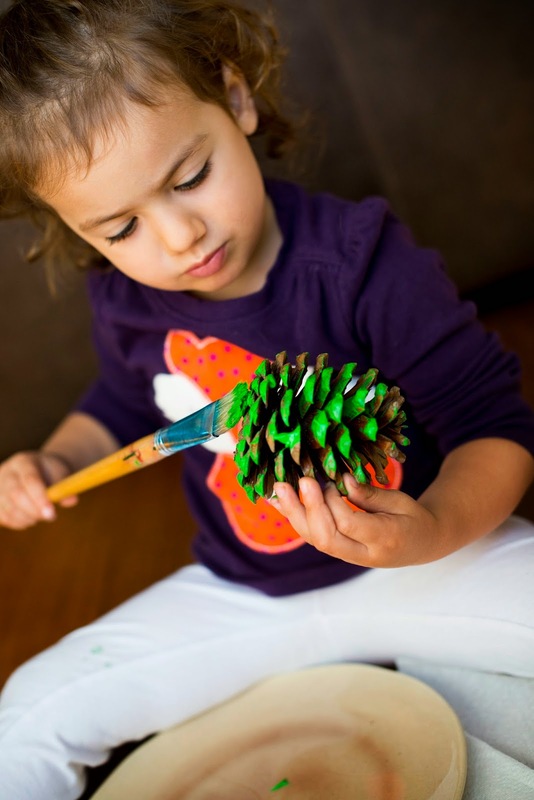 Once home, we got out the green acrylic paint, one super big paint brush, a bunch of paper towels and we painted little christmas tree pine cones! It was an hour filled with creative, slightly messy together time and in the end we had a few cute decorations for the mantel. Found you via the bloggers digest link up! What an awesome list of activities! My twins are 13 months and I feel like I can barely keep up with them, let alone doing cool things. I will just have to wait until they get a bit older to do fun stuff, but I look forward to it! Great activities! Love it. 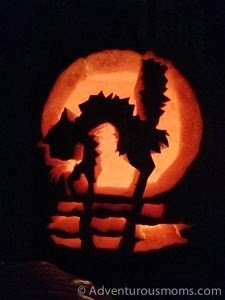 We enjoy Underwood too, but have never been for their Pumpkin Patch. We typically go to Lombardi Ranch and also like Irvine Park Railroad. I also love that you shared pinecone painting as we enjoy that too! Thanks Jennifer! 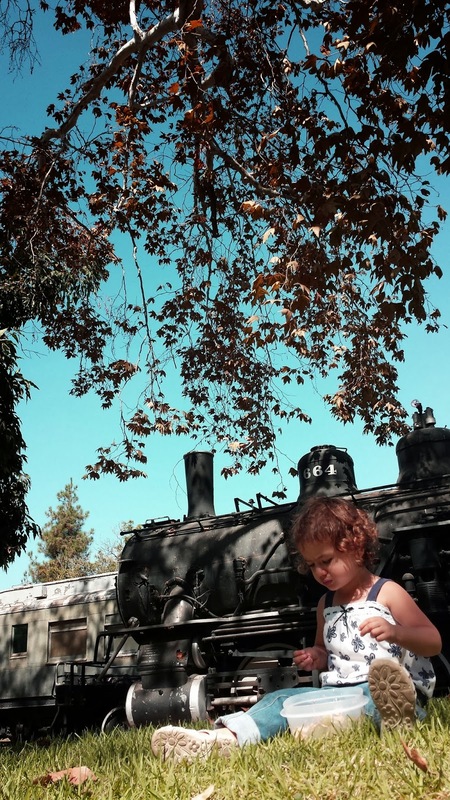 Never been to Lombardi or Irvine Park Railroad, but we head up north fairly frequently. We love Underwood and go about 5 times a year! Thanks Nancy! and always a pleasure to link up!